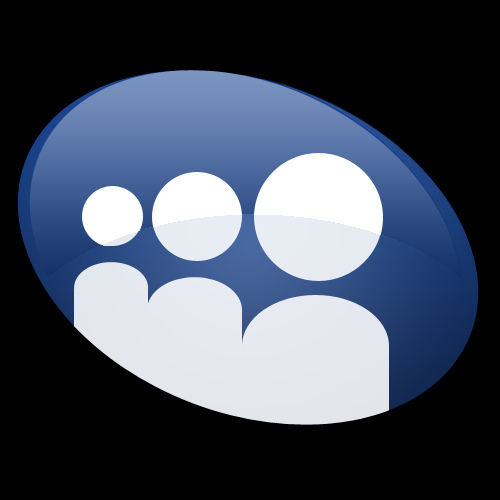 Met while working as counselors in a group home facility in the San Fernando Valley of Southern California. Terryl was in the process of writing a one man show about kids growing up in the system when he realized that he needed a comedic twist to compliment his dramatic intensity. Mann always had a way of making everyone laugh at their weekly in service staff meetings; so Terryl asked him to come on board. Terryl & Mann embarked on their creative journey of developing their 2 Man Show, MASKS. Once the writing was done they wasted no time in putting the play up. They performed MASKS all over Southern California from the NoHo Arts District to Orange County and USC. 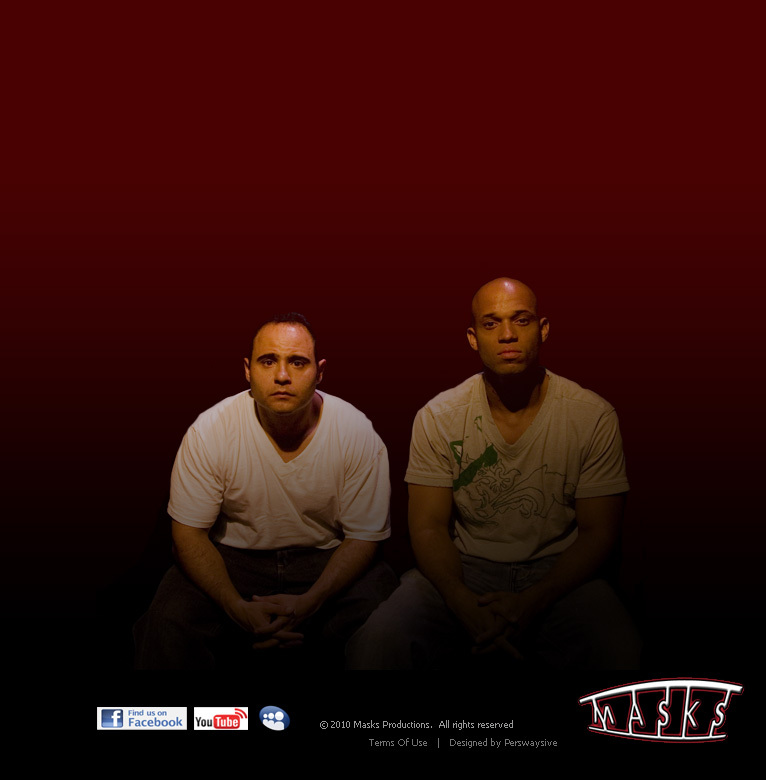 In 2008 MASKS was nominated and won an NAACP Theatre Award for Best Playwright Local at a star studded event at the Kodak Theatre. Terryl and Mann have goals of taking MASKS to broadway, on a national tour and even television or the big screen. Recently they've produced a short film "The Fighter & The Clown" an adaptation of their stage play MASKS. The film includes Enrico Colantoni, Starletta DuPois and many other great up and coming actors. They have also produced a segment in collaboration with Stauros Entertainment entitled "Masks Unveiled" be on the lookout for MASKS PRODUCTIONS putting their stamp on the industry in the near future.